Nowell Steel has been providing plasma cut parts in hot roll, cold roll, stainless, aluminum and plate for over 20 years. 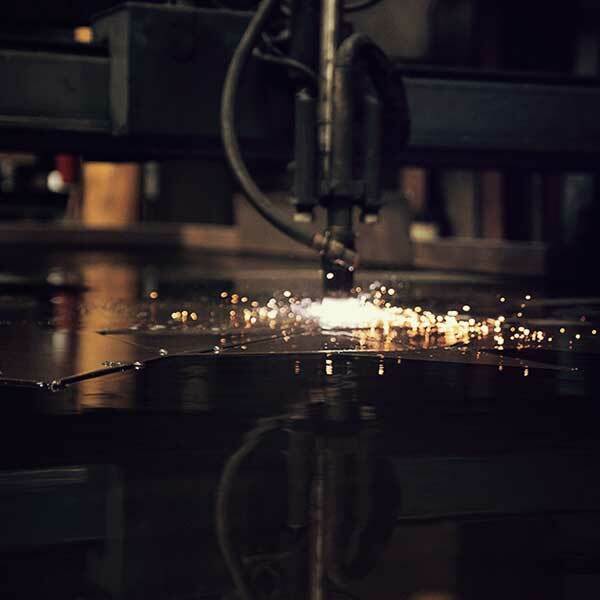 It is the process of choice for economically cutting thinner gauge and non-ferrous materials. 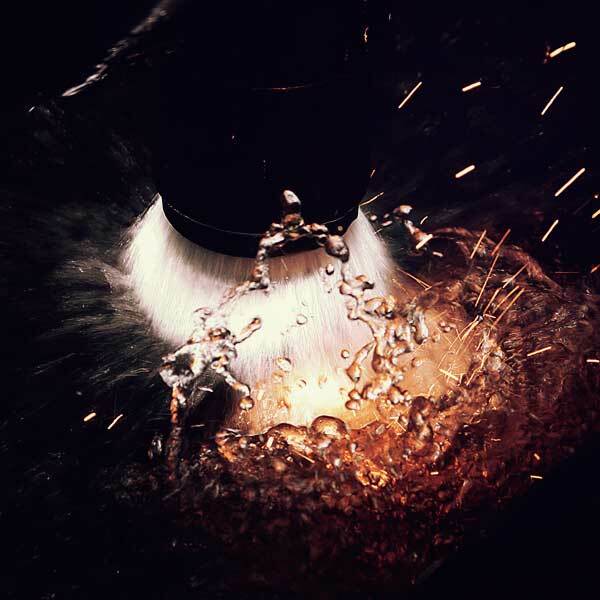 Typically we are plasma cutting material from 16 ga through ½” thick, but can also plasma cut up to 1-1/2” when requested.